NS&T 80 and 130 – Scanlon’s? NS&T 80 and NS&T 130. Photographer and date unknown. My notes for this image say it was taken “possibly at Scanlon’s”. According to my copy of the 1945 Employee Time Table, this was a nine-car passing siding between Fonthill and Welland, at MP 8.59 on the Welland Division. It featured spring switches at both ends to facilitate meets – such as the one shown here. 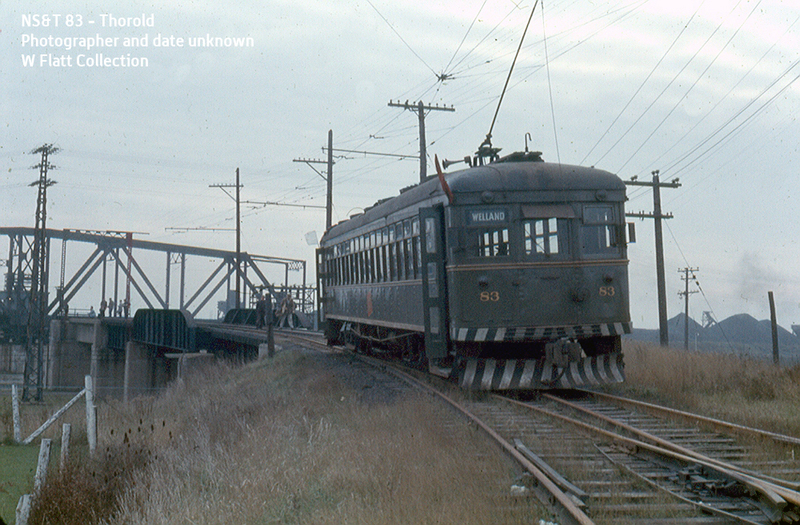 Car 80 was likely working in scheduled service on this day, while Car 130 was obviously in railfan service – note the white “extra” flags and “Special” in the destination sign. It’s likely this photo was taken the same day as two other pictures I’ve recently shared of Car 130 – at Humberstone and on Elm Street in Port Colborne. Author TrevorPosted on April 28, 2018 April 22, 2018 Categories Equipment, NST 130-135 (wooden heavyweights), NST 80, Passenger cars, Places - Fonthill, Places - Welland1 Comment on NS&T 80 and 130 – Scanlon’s? 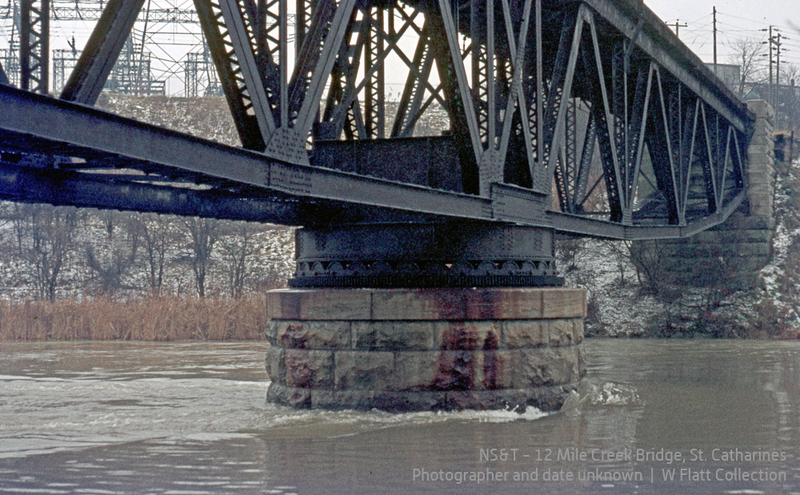 NS&T 130 – Port Colborne. Photographer and date unknown. 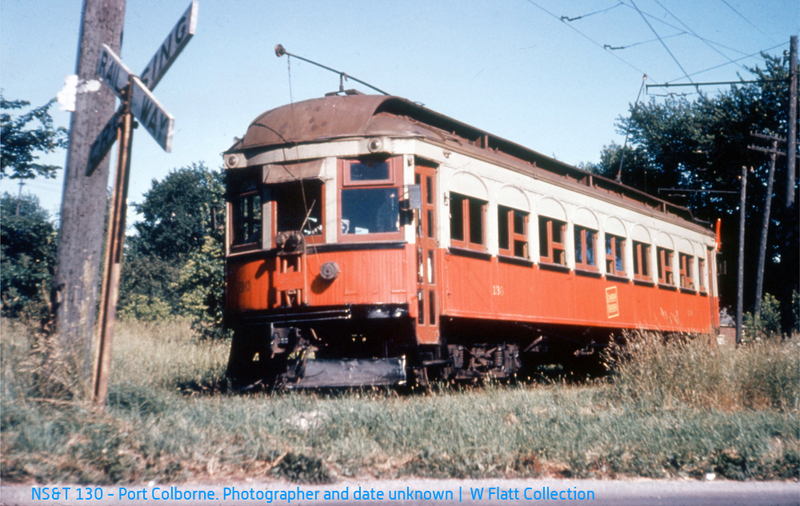 My notes for this image say this car is on “the Humberstone siding”. I’m guessing this is either the passing siding at the north end of Port Colborne, or the spur to the Robin Hood flour mill in that town. 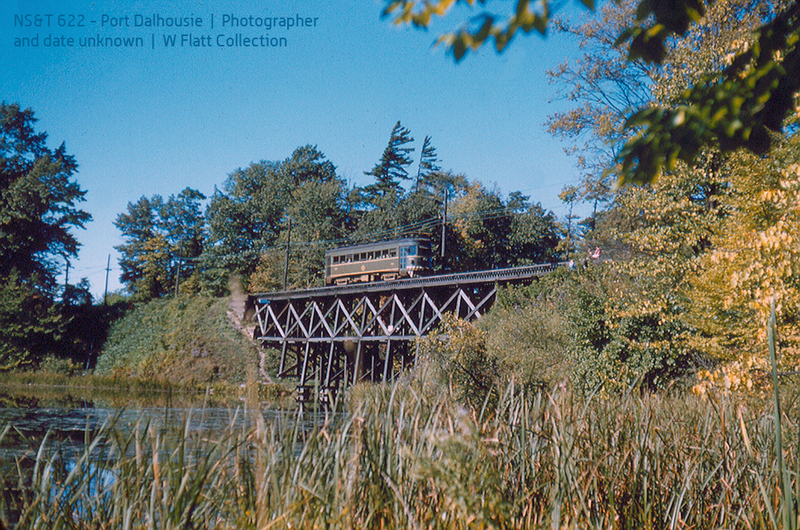 In any case, the photo was likely taken the same day as the one I shared in my previous post, in which case the 130 is running as a railfan special. 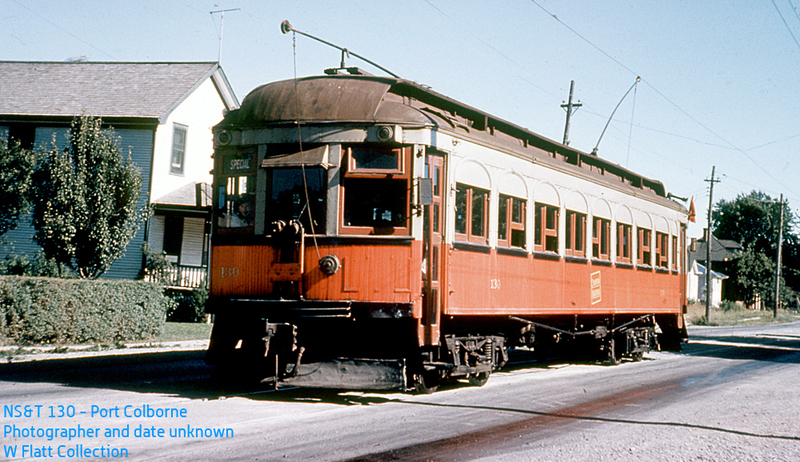 NS&T car 130 is working its way along Elm Street in Port Colborne. It’s running as a railfan special – note the “Special” in the destination sign in the front window. The arched side windows have been modified but it sports an attractive two-tone scheme. 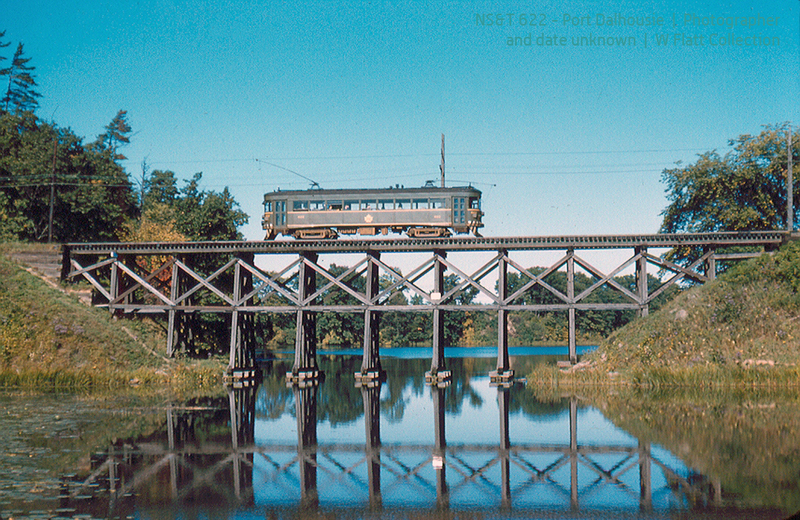 NS&T 83 – Thorold. Photographer and date unknown. 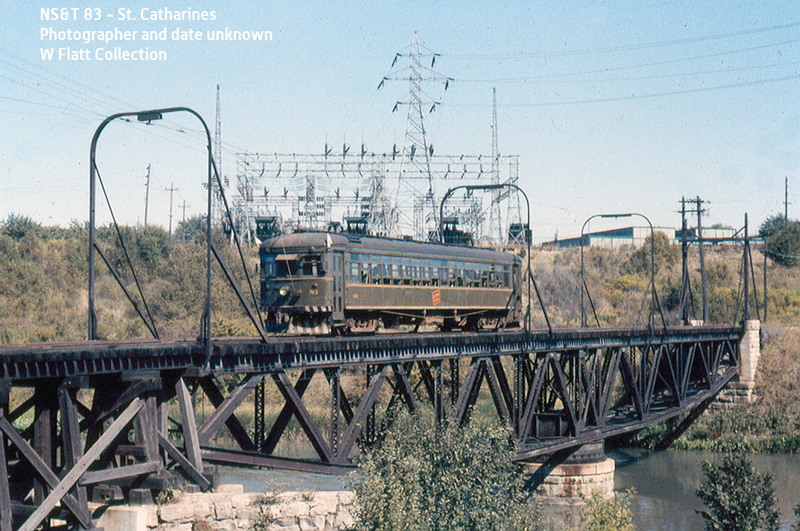 Here, a railfan special (note the white flags at the front of the car) is approaching the bridges over the Welland Canal in Thorold. The switch it’s on is for the east end of the passing siding at Substation Junction. I like how close together everything is on the NS&T – like a model railway, in some respects. The headblocks for this switch are practically on that first bridge, and everything is on a grade. Also, look at the number of people who are actually on the bridges in this scene. I count more than half dozen. 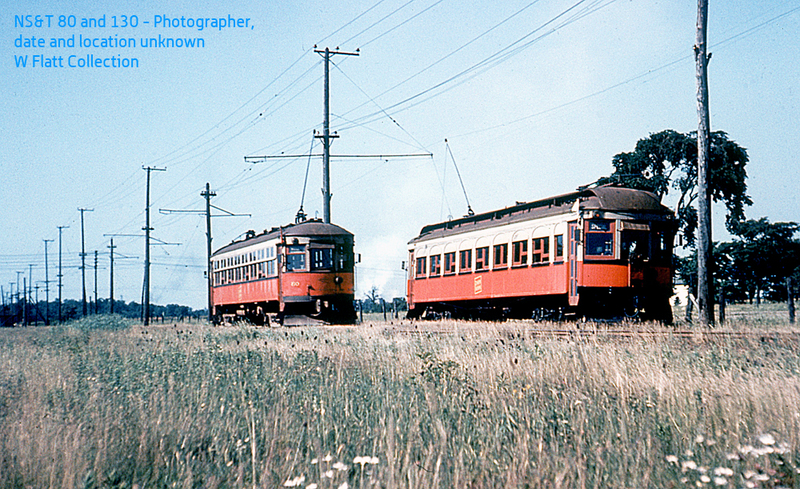 Car 83 is wearing CNR green, which means this photo was taken in the mid-to-late 1950s. 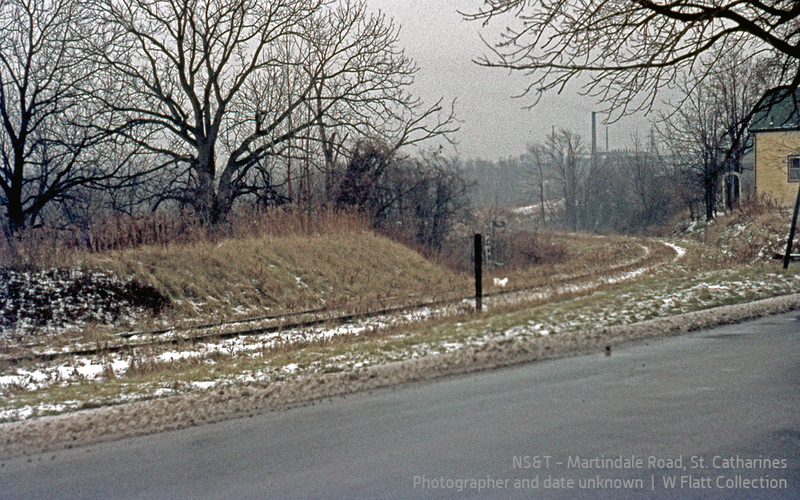 By this time, the main line to Niagara Falls was long abandoned and this stretch of track would’ve reached across the Welland Canal just far enough to allow the NS&T to access the spur to Walker’s Quarry. This was normally the patrol of a freight motor with hoppers or drop-bottom gondolas in tow. But the NS&T was very agreeable to taking the rail fans wherever they wanted to go… even if that destination was a gravel pit. 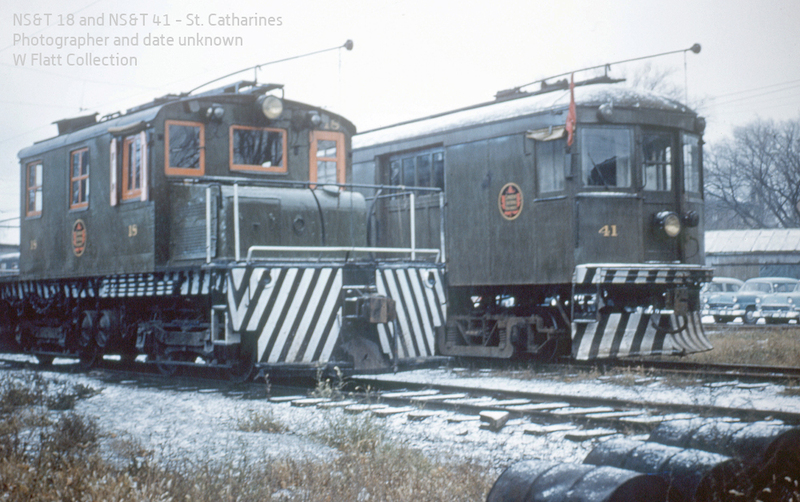 NS&T freight motor 14 is resting in the yard at the Welland Avenue car barns in St. Cathrines. General Electric built this attractive unit in 1914. 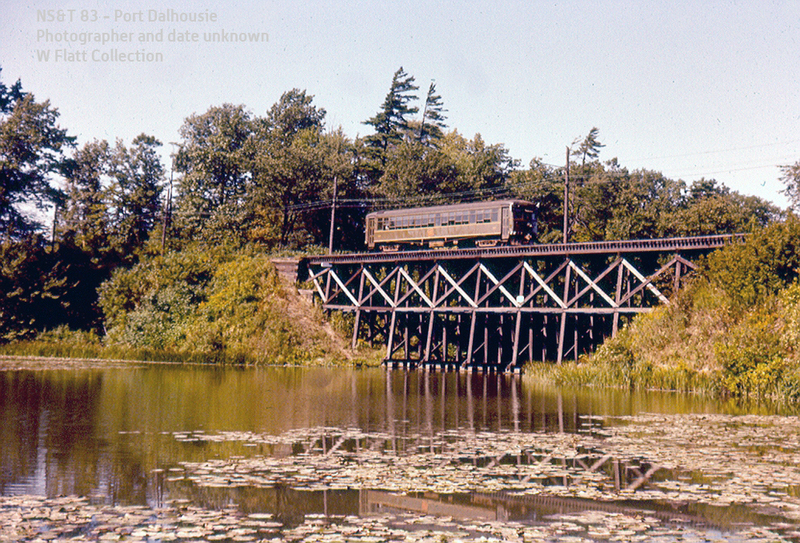 The NS&T rebuilt it in 1943, and it was scrapped in 1960. Of all the freight motors that lasted until the end of electrification, it was the lightest at 40 tons. It’s shown here in the CNR’s attractive green scheme. I love the collection of tanks and pipes next to the right-hand hood. 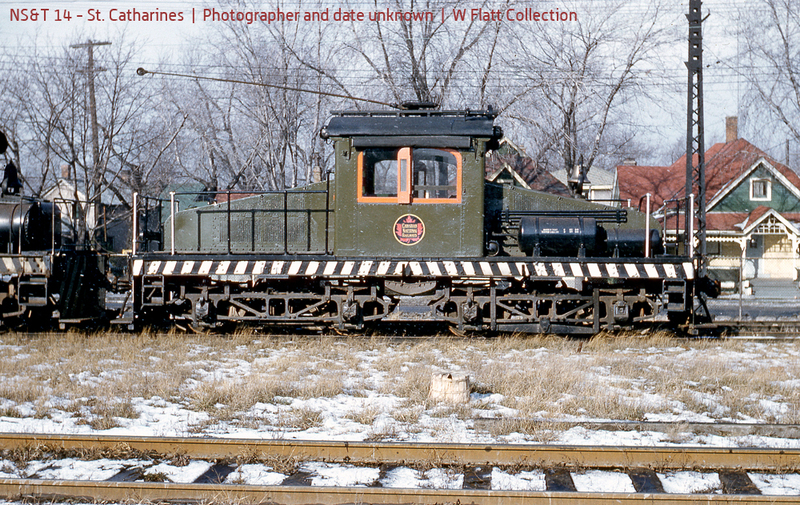 In S, William Flatt offered a model of NS&T 20 (nee South Brooklyn Railway 6) – another GE steeple cab – but at 55 tons it’s considerably heavier and differently proportioned. 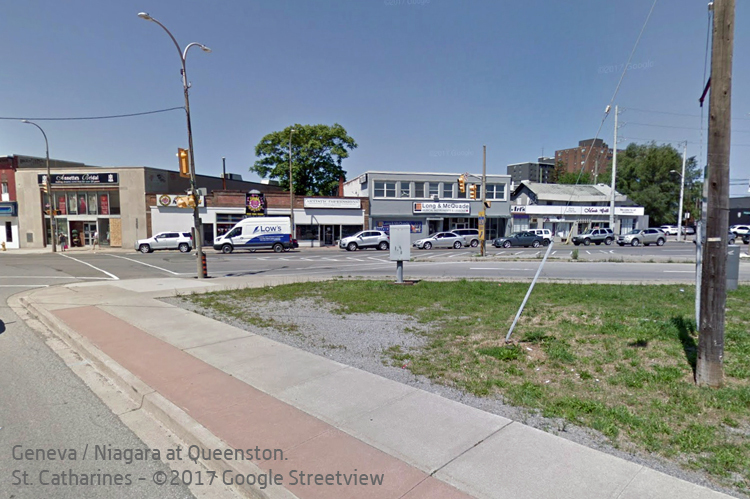 CNTL 255 – St. Catharines. Photographer and date unknown. CNTL 255 is a “Visi-Coach” model built for the NS&T in 1952. It’s built to a design from the Flxible (sic) Company in Ohio, distributed in Canada by the White Motor Company of Montreal. 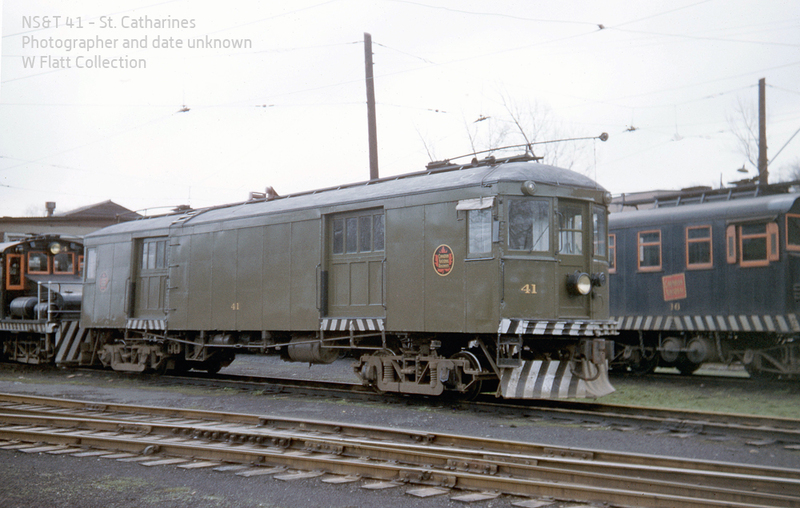 Buses 255 and 256 were the last of the cruiser style coaches acquired new by the NS&T. 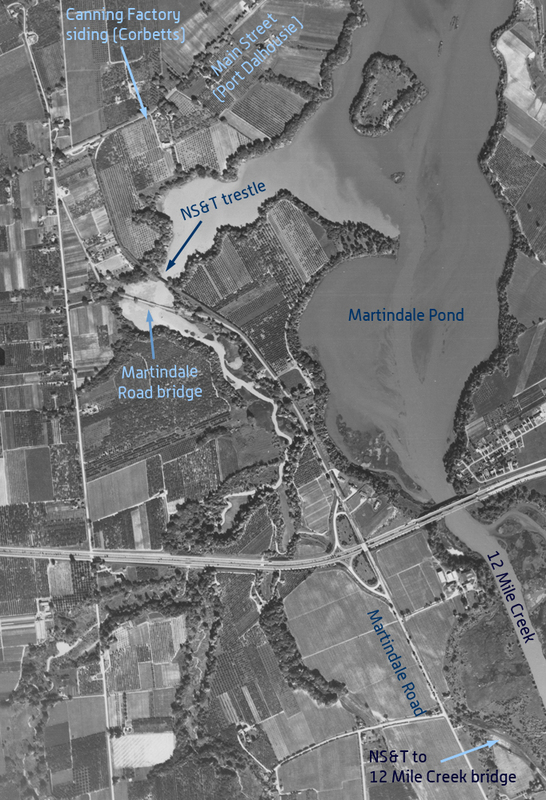 CNTL 152 – St. Catharines. Photographer and date unknown. 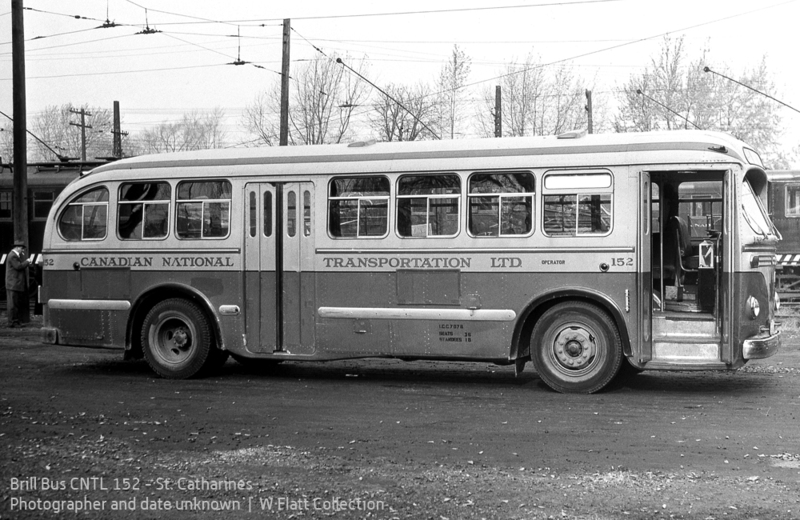 CNTL 152 was part of a 15-bus order from Canadian Car & Foundry, which entered the bus market in the 1945 by establishing a plant in Fort William, Ontario. CC&F licensed the design for this bus from the J.G. Brill Company of Philadelphia. 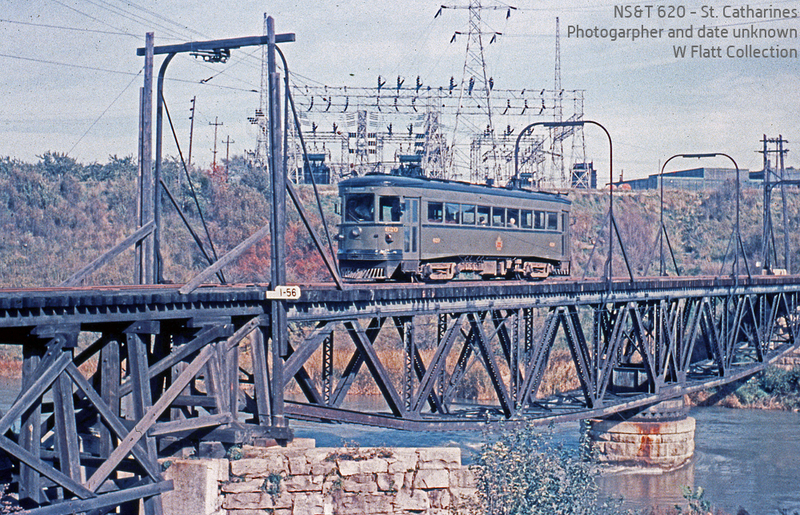 In addition to its railway operations, the NS&T ran a fleet of buses in the Niagara Region, starting as far back as 1929. Over the years, these included city buses, sight-seeing and charter operations, and highway services. 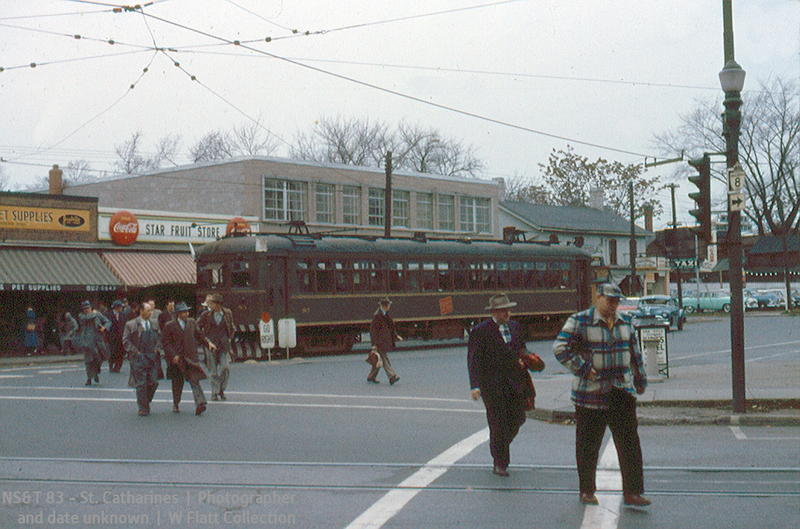 The NS&T was the first component in the CNR system to adopt buses, and the railway maintained buses for itself and several other operators under the Canadian National Transportation Limited umbrella at the Welland Avenue car barns. Eventually – inevitably – buses would take over completely. 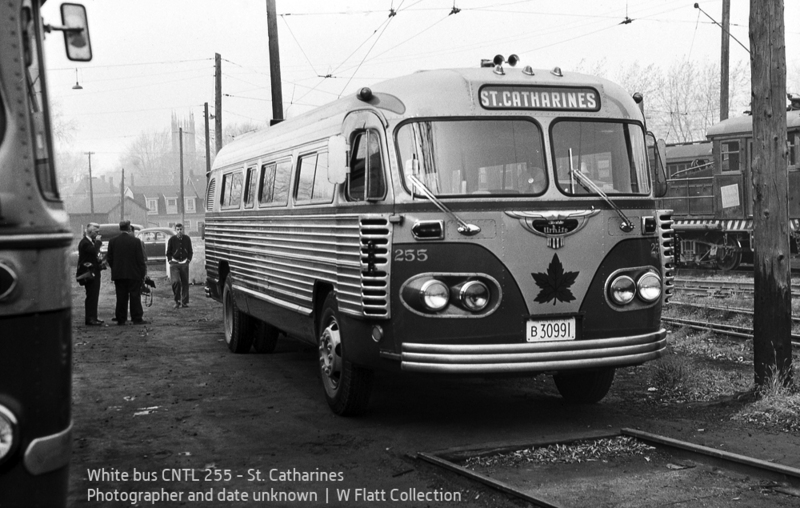 The transit services provided by the NS&T evolved into the St. Catharines Transit Commission, providing services in St. Catharines and Thorold. 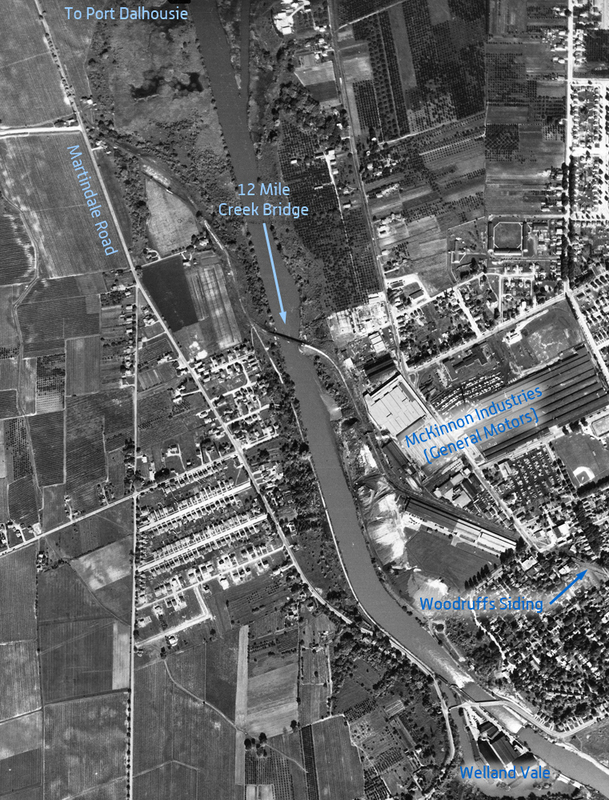 Today, this operator has a headquarters and maintenance garage on First Street Louth (west of 12 Mile Creek) and the Welland Avenue car barns were razed in the early 1960s to make room for a strip mall. 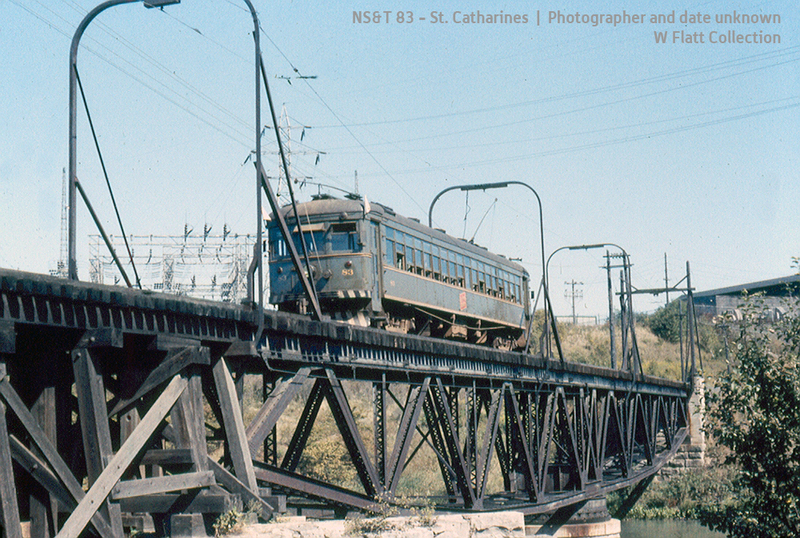 NS&T 18 and NS&T 41 – St. Catharines. Photographer and date unknown.